In a movie, as the mystery unravels we get the kick of detecting the twists and turns along with the main character. This is the main kick of watching a spy thriller. In Telugu, unfortunately, we get very less number of Spy Thrillers and in recent years, the producers have stopped looking at them. Previously, Superstar Krishna introduced this genre of films to Telugu Audience and got the name as Telugu James Bond. 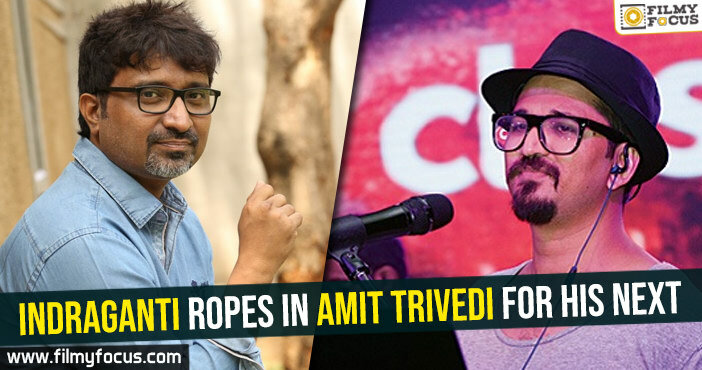 The actor made numerous thrillers as Agent Gopi and after him, no hero really tried to carry forward the genre. 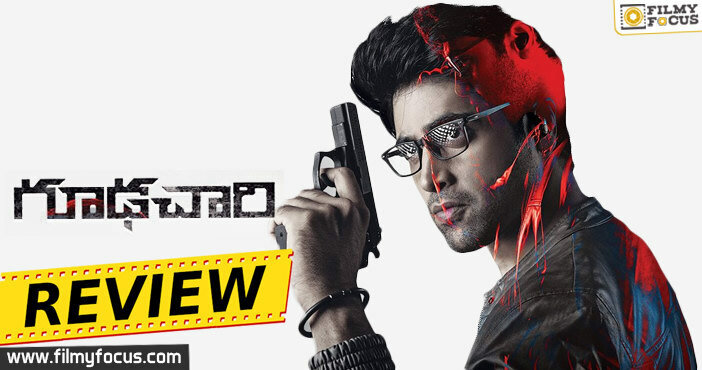 After a longtime, Adivi Sesh decided to try a spy thriller with Goodachari. 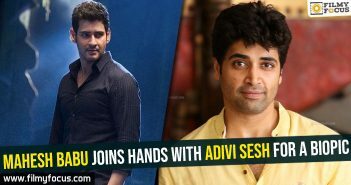 Plot : Arjun Kumar aka Gopi (Adivi Sesh) is a patriot and he is fed with the stories of the greatness of his father, who was a RAW Agent, Raghuveer (Jagapathi Babu). He applies 174 times for CBI and other Intelligence agencies in the country. 175th time, he decides to use his father’s name and that helps him get into a high secret Government Agency, Trinetra. 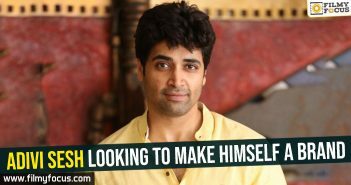 Performances : Adivi Sesh in his own limitations did perform well and we can see that he worked hard for the role. He did perform well in the stunts but he needs to improve on his emoting skills further. 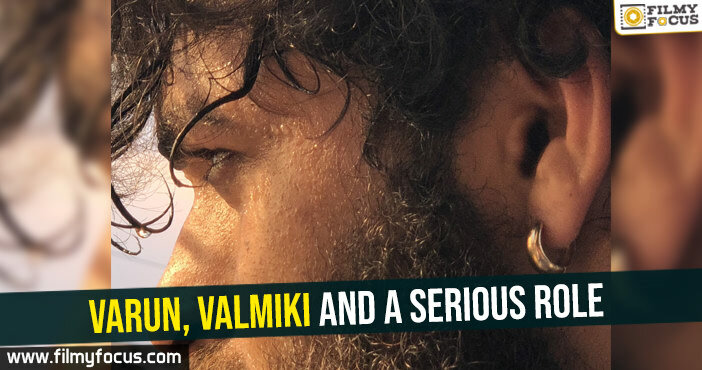 We have to appreciate his dedication to bringing such a well-executed spy thriller on Telugu screen. Had he got some good support from the director and script, his performance would have shone even better. Madhu Shalini is good in few scenes. 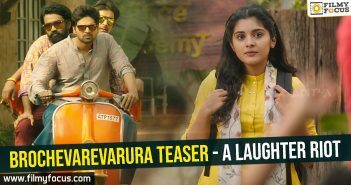 Supriya Yarlagadda is a welcome surprise and Anish Kuruvilla is adequate. 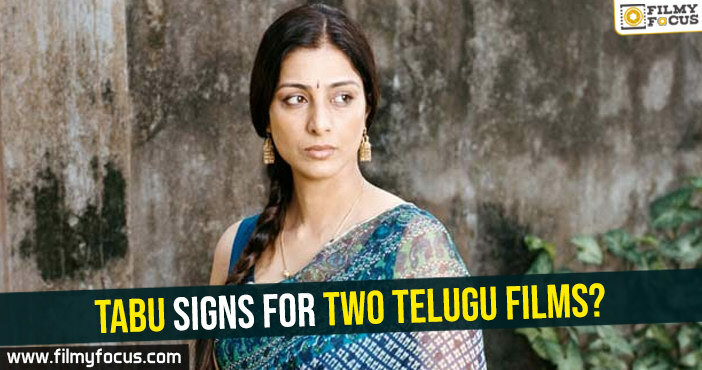 Prakash Raj and Jagapathi Babu are good in their respective roles. Shobitha Dhulipala somehow did not look good on screen in few scenes and that is a big surprise. 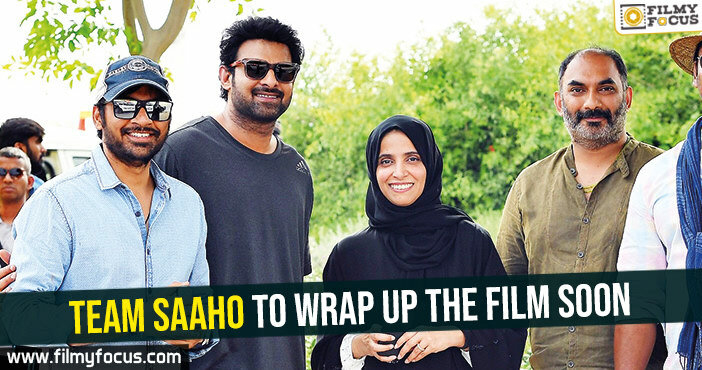 Vennela Kishore is a surprise in the movie. Technicalities : Abburi Ravi, the writer of the movie wrote crisp dialogues but some of them did not really give the pep a spy thriller needs. Still, they are adequate for the kind of movie this one turned out to be. Gary BH, the editor of the movie did a good job in not making the plot too confusing. His cut is simple and water-tight. There are no unnecessary scenes and shot selection felt apt. His work made the movie more enjoyable and we can easily sense his timing as well. Shaneil Deo’s cinematography is good for the budget the movie had. But for a spy thriller, had he concentrated on creating the look and environment more, the movie would have benefitted even more. It looks like a small budget thriller at times and a costly one at others. Some consistency could have helped the film to keep the audience on their edge. Adivi Sesh as a writer tried to take as many inspirations as he can for this movie. 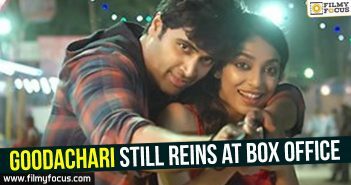 The problem is he did not try to develop an original like Kshanam but stuck to the formula. This movie is laced with the huge number of references to other movies and that is a minor drawback, we have to specify. Shashi Kiran Tikka, even though a first film director did showcase his talent in holding the plot together. But he missed a great chance in crafting something completely unheard of for a spy thriller. He did try his best to keep us glued with all the logical flaws and inconsistencies with meticulous execution. It is the execution of the scenes on the screen that really makes us invest into the thriller than the predictable plot. He could have worked on the plot but the movie runtime doesn’t really bother us in the theatre. 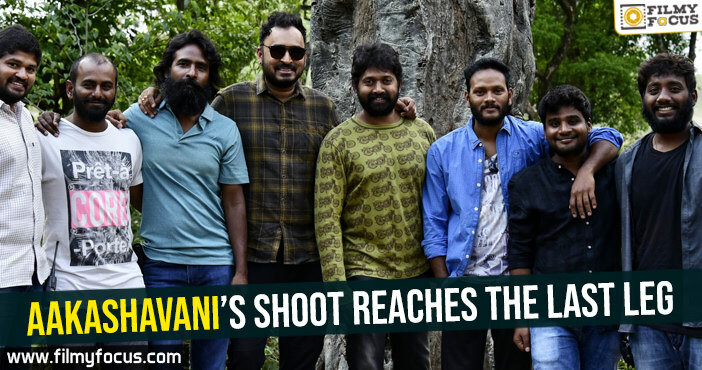 Analysis : The movie works majorly because of the execution the team has worked on than the plot. The action sequences really work like magic and keep us glued to the screen. Even some plot twists are well planted and they make us feel satisfied for being a part of the riddle. Some though don’t work as much as one expects them to work. On the whole, even though there are many inconsistencies and logical flaws, the execution that the movie cast and crew pulled off is really commendable and for just that we can watch the movie without fail. 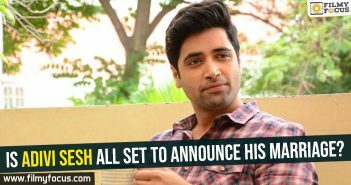 Is Adivi Sesh all set to announce his marriage? 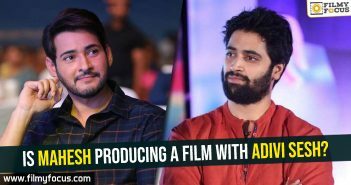 Is Mahesh producing a film with Adivi Sesh?